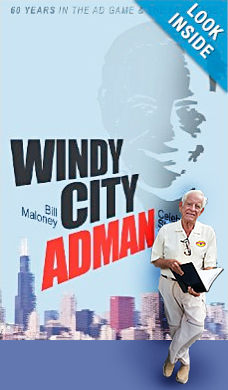 ADMAN Bill Maloney is an Advertising Industry Pioneer. He has lived it, pitched it, hated it and loved every minute of it. Bill has done it all. 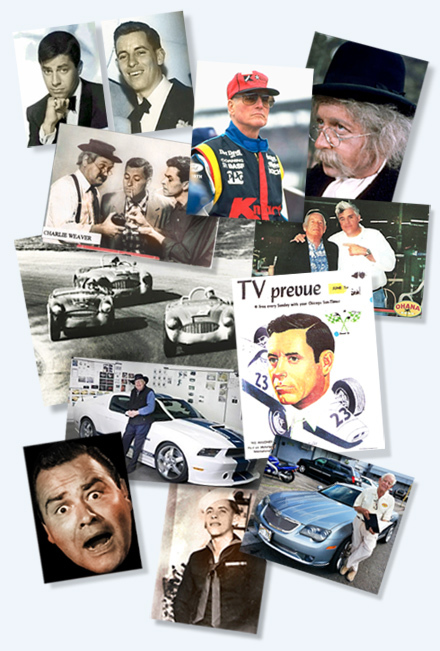 From Start to Finish, Bill has always delivered a top-notch performance... in advertising area and out on the racetrack.